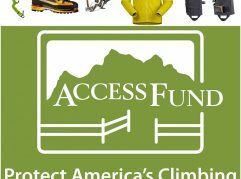 2018 Petzl Demo Gear- check out this sweet gear! Petzl Demo Gear in the house!! 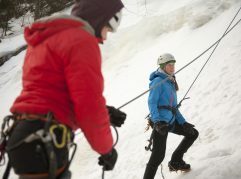 Petzl is back for another year of supplying a killer demo fleet to Ice Festers to try out. One of the best parts of Ice Fest (can we really narrow it down?) is getting to try out so much sweet gear for the weekend before committing to the purchase. How often do you get to swing a tool into ice before you buy it?? 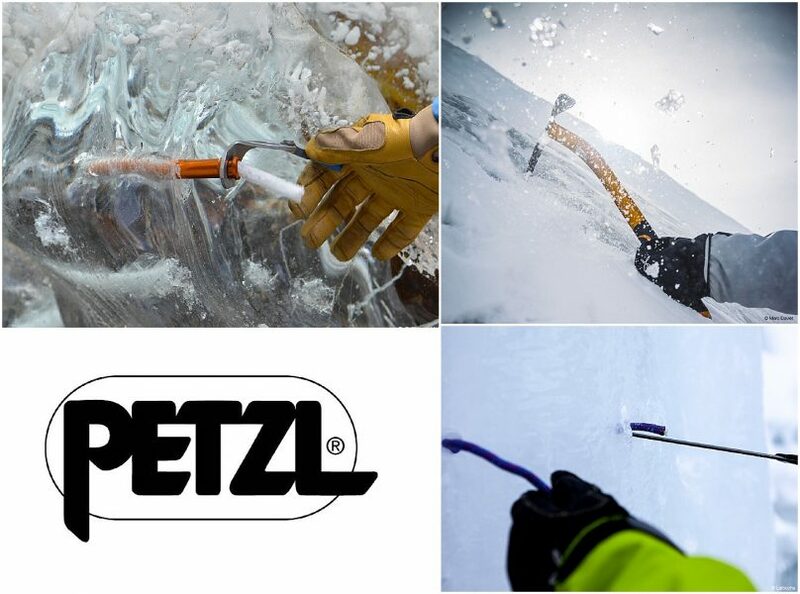 Our friends at Petzl are bringing a huge lineup of crampons, ice tools and harnesses this year. 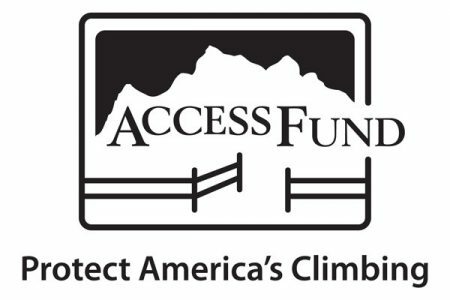 Check them out below and start thinking about cold clear winter days and new toys to play with! 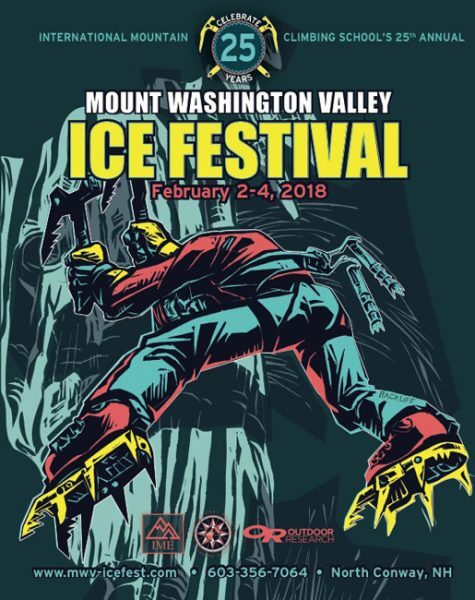 Arc’teryx at Ice Fest 2017!